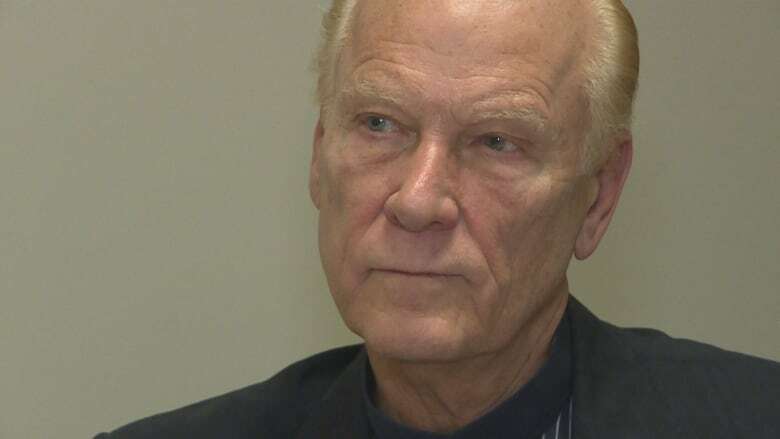 There are more than 800 Canadians who could have fake degrees, a Marketplace investigation has revealed, and former Toronto mayoral candidate Erwin Sniedzins is one of them. He said the degree issued by Kings Lake University, which he found by searching the internet, is based on his previous life experience and professional accomplishments. Sniedzins told CBC Toronto that in 2014, he communicated with someone at Kings Lake University over the phone and, after sending proof of his professional and life experience, quickly qualified for a degree. "To me that's the direction that things are going. So I figured these guys were the vanguard of that type of stuff." In reality, Kings Lake University is little more than a website, run by the Pakistan-based fake degree mill Axact, uncovered by a recent CBC Marketplace investigation. The investigation found more than 100 Axact-linked schools and accreditation bodies, such as Harvey, Barkley and Nixon University. They offer a range of educational opportunities with faculty ready to assist 24/7. But none of the schools has a physical address, faculty photos are often stock images, and even the accreditation bodies the websites cite are fake. CBC Toronto attempted to contact Kings Lake University by phone and email but there was no response. Sniedzins, who said he was on the hunt for a master's degree to "validate" his professional and life experience, thought the university was real. "It felt like they were more legit than the other ones. Their website's pretty good. And when you phone, you get someone there," Sniedzins said. After his experience was "validated" by the university, Sniedzins said he paid the $8,100 fee, and received a master's degree in education, specializing in technology in education. The university mailed him the degree and several other signed, stamped and apparently certified documents. He said he even received a graduation cap and gown. Any doubts Sniedzins may have had were also eased by what appears to be a sworn affidavit, included in his package of documents, supposedly signed by former U.S. secretary of state John Kerry. "I really feel stupid if that's the case, and I'm angry about it," Sniedzins said. "It's like counterfeit money." Sniedzins advertises the degree on his personal website but has removed it from his LinkedIn profile. He told CBC Toronto he has not used the degree to get jobs or contracts for his company. In a written response to CBC Marketplace, Axact's U.S. lawyer, Todd A. Holleman, said the company "does not own or operate any online education websites or schools, and there has never been any evidence produced to show that Axact owns or operates any such websites or schools." Holleman indicated that the diploma mills were created by clients of Axact and that it "does not condone or support any alleged wrongful or fraudulent conduct by its clients, who are independent businesses." Axact calls itself one of the world's leading IT companies, but according to the US Department of Justice it's been operating 350 fake schools. The Marketplace investigation revealed there are more than 800 Canadians who could have fake degrees. Many Canadians could be putting their health and well-being in the hands of nurses, engineers, counsellors and other professionals with phoney credentials, Marketplace found.